It’s my favorite time of year again – everywhere we turn we see hearts. Heart-shaped balloons, heart-shaped candies and even heart-shaped pizzas (my personal favorite). You’re thinking Valentine’s Day, right? Wrong – it’s American Heart Month! As one of the 1.3 million Americans that are currently living with some form of a congenital heart defect, I take health, and especially heart health, very seriously. Last year I underwent open heart surgery – one of the scariest moments of my life – and didn’t really know where to turn. 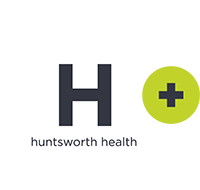 I received a lot of information from my doctor; however, it was packed with technical and medical terms, so I turned to advocates and online health communities for information on what to expect post-surgery. During this time, I began to truly understand how special the work we do here at Tonic is. We partner with a variety of amazing advocacy groups across disease states to create resources that provide valuable information to real people living with chronic diseases. Every day I witness the impact this information and support has on individuals’ health, especially those who are living with chronic diseases, like I am. To show our commitment to people living with chronic heart conditions, earlier this month Tonic took part in the “Go Red for Women” campaign to raise awareness of the risks and symptoms of heart disease and stroke in women. Here at Tonic, “Going Red” is personal because we understand the importance of awareness, education and funding to support research and programs that will have an impact on the number of women facing heart disease and stroke in the future. Knowing Your Numbers: Women should schedule a visit with their doctor to learn their personal health numbers including blood pressure, cholesterol, blood sugar and body mass index (BMI) to assess their risk for heart disease and stroke. Scheduling a Well-Woman Visit: Women should also schedule a check-up with their health care provider for a chance to review their overall health, including important elements of cardiovascular health. Early detection can make all the difference in a successful battle against heart disease. As a passionate healthcare public relations professional and a person living with a chronic heart condition, I encourage all women and men this month to educate themselves on their numbers and risk factors, and take action about their heart health. 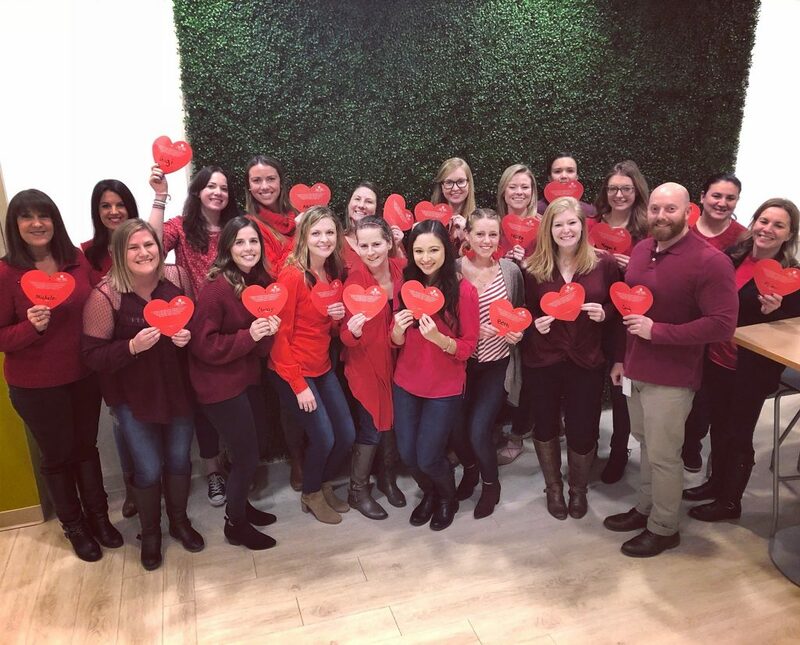 The Tonic team recognizes American Heart Month by wearing red in support of women’s heart health (2/2/18).